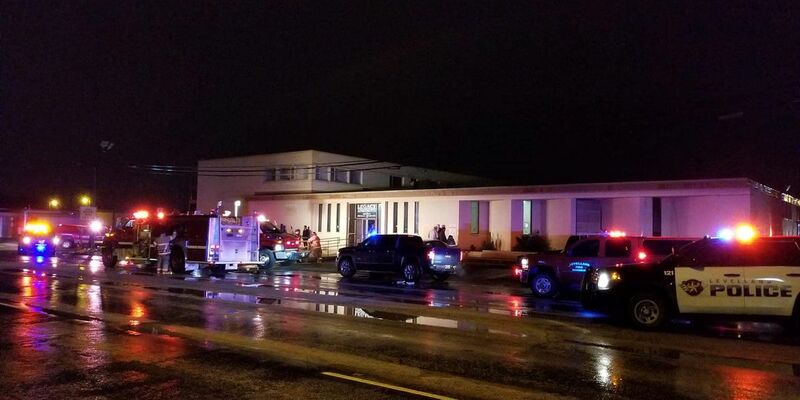 LEVELLAND, TX (KCBD) - Just before 1 a.m., Levelland Fire responded to the 800 block of Avenue H this morning for a reported apartment fire at Legacy Apartments. When firefighters arrived, they found thick smoke on the lower level of the complex. Firefighters say the fire was knocked down in approximately 2 to 3 minutes after arrival. The blaze did stay contained to just one unit in the middle of the complex. Crews remained on the scene, checking for exposures and ventilating the complex. No injuries were reported.